 NB: Virtual Assistant (NB:VA) helps property consultants and small business owners increase their productivity by providing expert administration, personal assistance and marketing support. 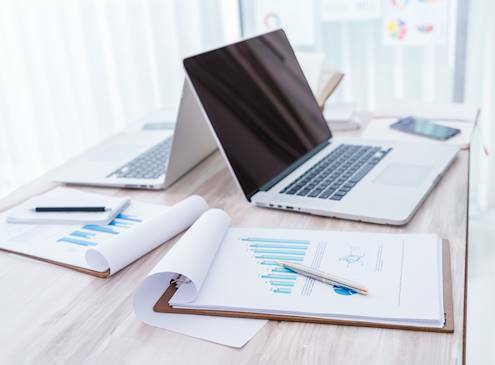 Our office administration and secretarial services are there to share your business’ workload, whether it’s audio transcription, invoice and credit control, marketing support or event planning. If you’re getting bogged down by your to-do list, have projects on hold simply due to time constraints, need additional administrative support on a short term basis, or want to engage longer term secretarial skills without the hassle of employment, a Virtual Assistant could be the answer. With more than 25 years of experience under its belt, NB:VA works with businesses, executive and individuals across the UK. 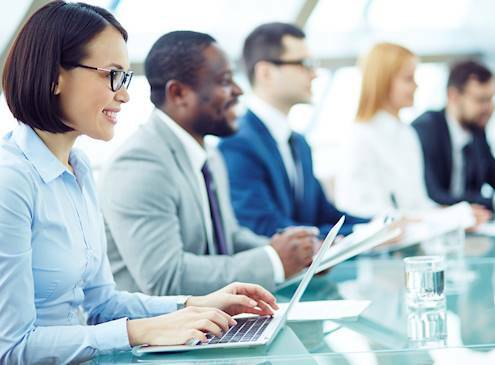 The beauty of virtual assistance means that office administration, business support and secretarial services can be managed confidently and effectively, irrespective of geography. So whether you’re a sole trader with a start-up business, an established company looking for additional skilled resource, have a one-off assignment or more regular demands, please get in touch. Are you being weighed down by the administrative side of your business? Are you raring to be out winning more contracts but you’re sat at your desk co-ordinating diaries, filing expenses and keeping on top of invoicing? Don’t fret, NB:VA can help you get on top of your To Do list, whilst you concentrate on your business. Are you looking to host a corporate event? Perhaps a seminar, a business networking workshop, some client entertainment, staff training, or even the company’s Christmas party? Let NB:VA manage your event for you. Planning and organising a corporate event – whether it’s an office party or a client seminar – takes a lot of time and co-ordination. Letters, emails, reports, minutes, quotations, contracts and presentations – to name just a few – combine to show your customers an organised and professional business. 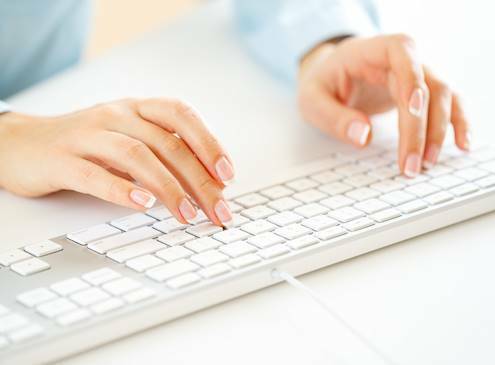 We provide a fast, accurate and reliable typing service from handwritten notes, audio or video files. 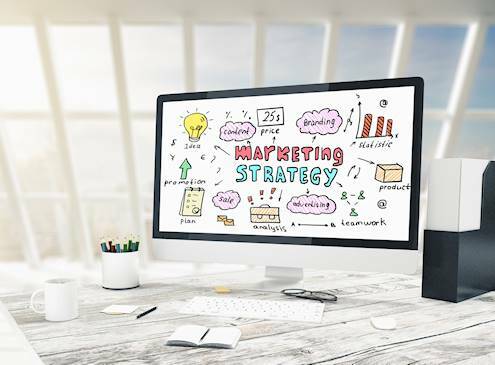 Building, growing and developing your business falls to the strength of your marketing efforts. Knowing your target market and winning its business is the only way to fuel your own company’s success. But with the fundamentals of a marketing programme comes a host of administration. Sharing this workload with a virtual assistant frees you to focus on existing and prospective clients – both of whom are key to your company’s future. 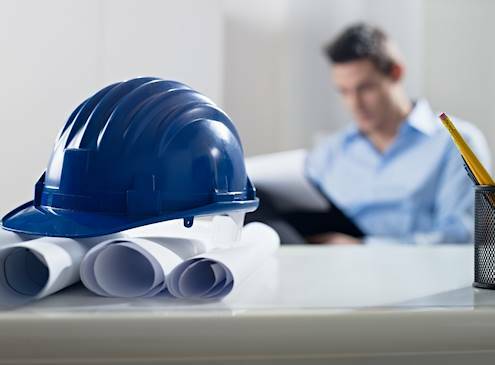 When it comes to the property industry and understanding the sector-specific terminology of commercial and residential property surveyors, experience is key. Experience is also rare – which is where NB:VA is different. With over 16 years of office administration experience, specifically in the property industry, we can assist with research, tailored marketing and your admin tasks. Drawing on our knowledge of the property industry, we are able to assist with compiling take-up, availability and competition schedules specific to your region. We can also research comparable evidence for new instructions, valuations, lease renewals and rent reviews. Free up your time and let a VA manage the scheduling of internal and external meetings. Stop hoarding business cards and let a VA upload contact details to your CRM system. A VA can save you precious time by organising and filing these for you, leaving you to work on your business. Need a presentation putting together for a business meeting? No problem. A VA can organise and create your slide deck. Fed up with having to re-format documents each time you need to use them? A VA can set up pre-formatted templates for you.